Did you know that you could save money on your taxes simply by having a conversation with an experienced tax professional who listens and takes the time to explain things? With a personal touch rarely found in the profession, Team Ponist listens closely to your business goals and aspirations. From these conversations, tax deductions and strategic planning decisions naturally arise. 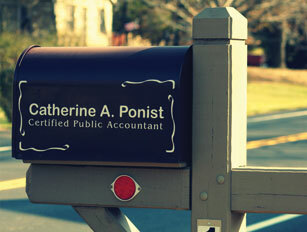 Team Ponist is not here only to prepare your tax returns but to ensure your overall financial plans are addressed. Want to minimize your tax and accounting burdens? Contact us today and learn how to maximize your deductions, minimize your taxes, and optimize the financial health of your business. Don’t expect cookie-cutter solutions from this boutique firm. Using a holistic, big-picture perspective of your goals Team Ponist educates and empowers you to make wise decisions along the way. 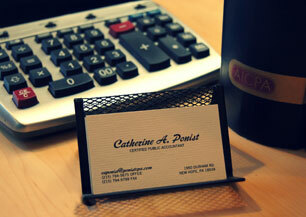 Custom-tailored professional advice is what you receive when you partner with this firm. Providing expert guidance and tax representation services to corporations, partnerships, sole-proprietors, individuals and limited liability companies, Team Ponist helps to keep your financial goals on track, healthy and strong.